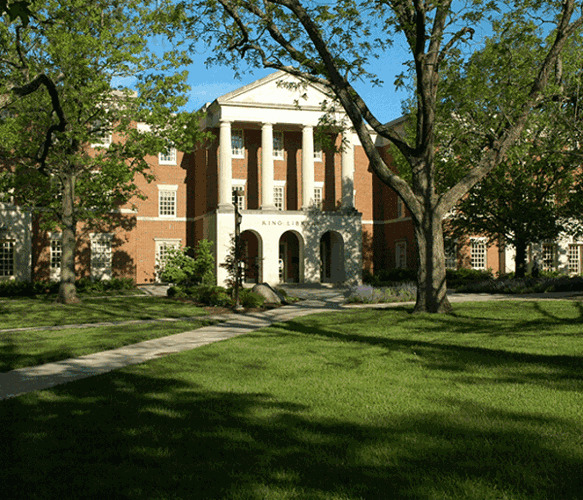 The Howe Writing Center (HWC) falls under the umbrella of the Howe Center for Writing Excellence. The mission of the HWC is to ensure that both undergraduate and graduate student writers at Miami receive helpful feedback and support on their writing projects from well-trained peer-consultants, and are assisted in developing as effective writers in varied contexts and genres. We also encourage student writing for various purposes and in varied sites across campus and in the community. A second but central part of our mission is to serve as a site for developing undergraduate and graduate researchers as they explore writing and writing center work.